There’s been much conversation lately about accessory dwelling units. Councilmember Hans Reimer has introduced legislation to amend specific sections of the Montgomery County Zoning Ordinance. So, what is an ADU? 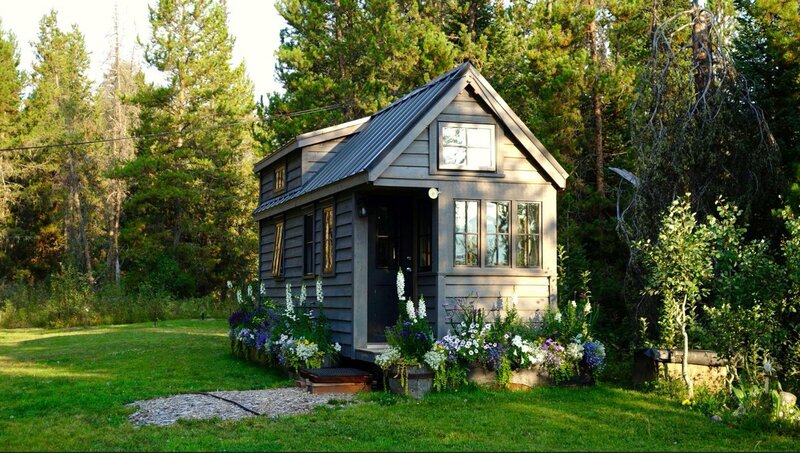 An ADU is an accessory dwelling unit, a second dwelling unit that is subordinate to the principal dwelling on the property. An ADU can be an addition, a basement, or a detached/separate structure. Some see ADUs as a beneficial way to help to increase the housing supply; ADUs can be more affordable and can also supply homeowners with supplemental income. About 7 out of 10 seniors indicate they would like to age in place and ADUs may be helpful in allowing for this. The Zoning Text Amendment (ZTA) proposal would require the property to be owner-occupied, inspected and licensed, separate from the principal dwelling unit with a full kitchen, bathroom and separate entrance, and located on a property with at least two off-street parking spaces, unless the owner obtains a waiver – as allowed under current law. The proposal removes the maximum size limit on ADUs and additions to ADUs, the prohibition on ADUs in houses that are less than 5 years old, and the requirement that an ADU be a minimum distance from other ADUs. Additionally, the ADU cannot be used as a short-term rental, such as Airbnb, and it allows no more than two unrelated individuals to reside in an ADU. The meeting was attended by about 100 people, with the great majority of speakers in favor of relaxing regulation. Most opposed had concerns about parking and much of the conversation centered around Takoma Park since many homes there had been “chopped up” into apartments prior to zoning restrictions. You can watch the policy forum via YouTube. Access the ADU fact sheet and visit Council Member Riemer’s website. The PUBLIC HEARING will be held on Tuesday, February 26 at 7:30PM at the Council Office Building 100 Maryland Avenue, Rockville in the 3rd floor hearing room. If you are interested in testifying, you can sign-up in advance.